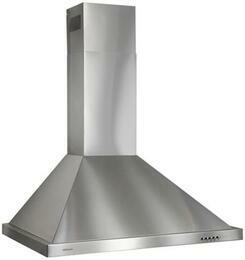 Top your kitchen arsenal off with a selection range hoods. 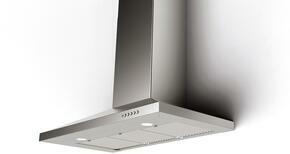 Range hoods contribute to an enhanced cooking space by extracting smoke and odors caused by culinary creations. 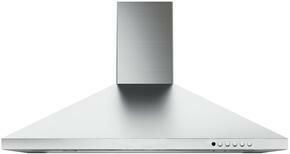 They come in a wide array of configurations such as island mount hoods, wall mount hoods, under cabinet hoods, downdraft hoods, and ceiling mount hoods to accommodate various design layouts. 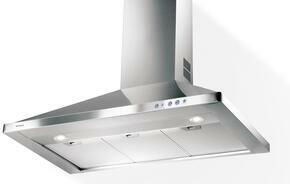 Most range hoods are ducted to provide the best quality of air flow by expelling smog from the inside to the outdoors. 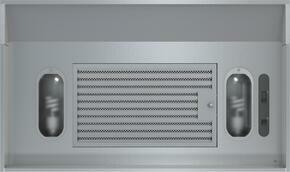 Ductless range hoods don't require ducting installations, in since air is recirculated through the filters. 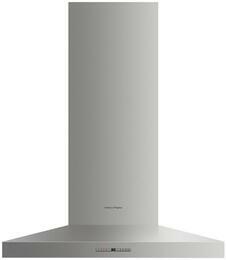 This allows for flexible placement when designing your kitchen. 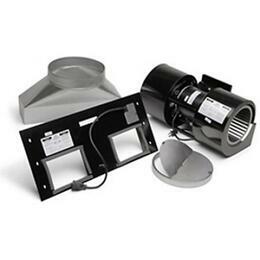 Convertible venting types give you both the option for ducted and ductless ventilation. 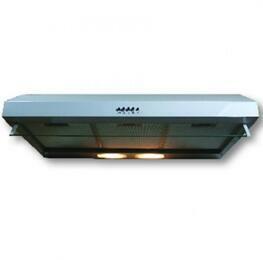 Most have internal blowers which are located in the hood itself, so they can easily be accessed when needed. 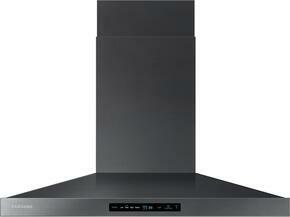 Find one that fits your cooking space. 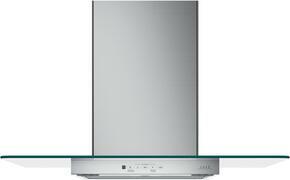 Downdraft range hoods can be as small as 2 inches thick and discreetly retract down into countertops when not in use, perfect for galley kitchens. If you happen to have a more expansive stovetop, ceiling mount range hoods can stretch up to 63 inches in width to cover larger areas. Finishes include the popular stainless steel and black stainless steel, along with graphite stainless, white, black, almond, bisque, black slate, blue, brass, bronze, orange, red, purple, yellow, pink, green, and copper. 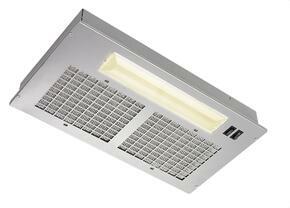 Models from Zephyr and Broan are beautifully designed to add both form and function. Range hoods can have up to a powerful 2532 CFM extraction rate, sure to clear the air of abrupt smoke from seared foods in an instant. 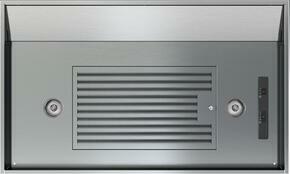 Power levels can easily be adjusted with many have a multi-fan speed or variable speed control. 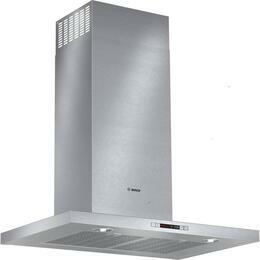 Temperature sensors detect high heat in the kitchen which will cause blowers to automatically turn on. 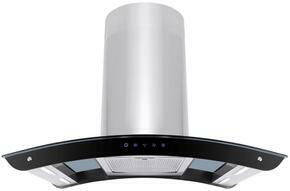 Explore an assortment of hoods from trusted brands such as GE, ZLINE, and Samsung. Some meet ADA compliance standards when they can be operated using a remote controller or wired from an electrical wall switch that is installed within 15 to 48 inches above the floor. 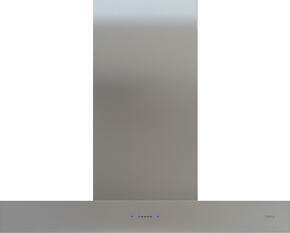 Selected Exterior Width Options: 54"